Mutant Mudds came out about a year ago on the 3DS and sold pretty well thanks to it’s delightful side-scrolling charm. Since then, it’s come to PC, iOS, and more recently the Wii U, in the form of Mutant Mudds Deluxe. This version added, among other things, 20 new levels. I’ve personally been meaning to play the game, but playing on the PC seemed kind of wrong, in a weird way. It seemed as if it deserved to be played on a handheld, specifically the Vita. Thankfully, my wishes have been answered. 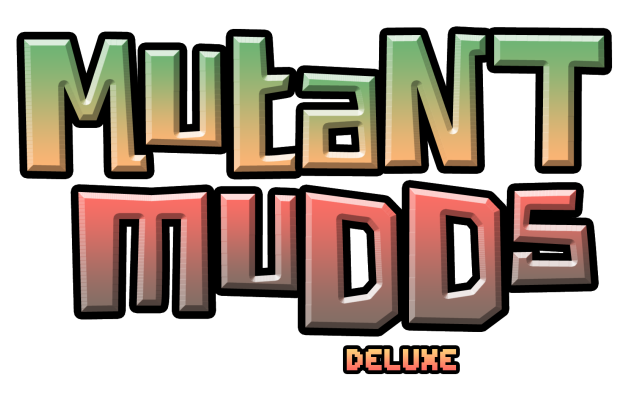 Earlier today the game’s director Jools Watsham confirmed that Mutant Mudds Deluxe is coming to the PS3 and Vita via Twitter. Renegade Kid is aiming for a Christmas release for the game. Additionally, the game will be Cross-Play and Cross-BUy, which is always a plus. To go along with the announcement Watsham made the following Vine.